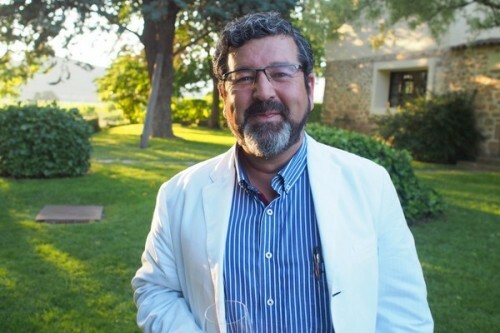 We visited with winemaker Jesús Madrazo, whose father founded the winery back in 1974. 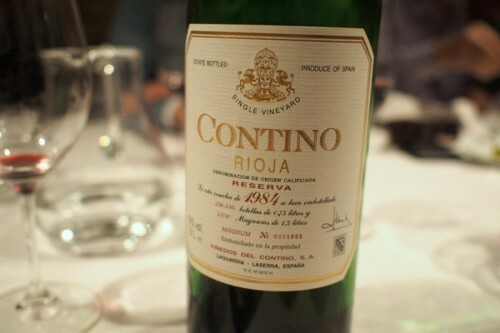 After some drinks outside, we had dinner accompanied by a range of wines, going back to a magnum of the 1984 Reserva. 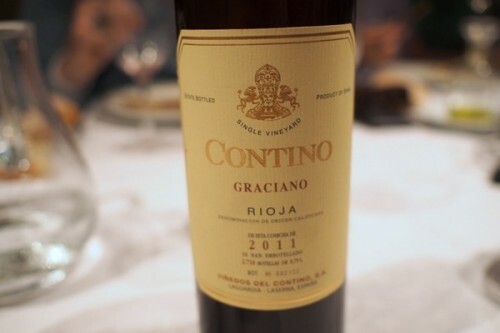 I’d not tried these wines for a while, and I was really impressed. 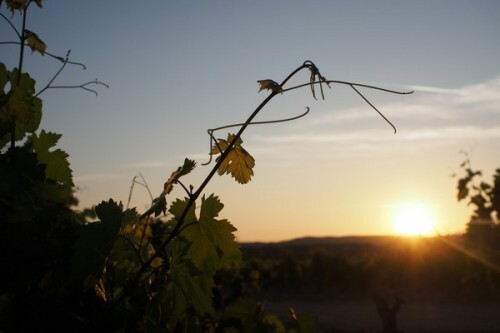 The Contino vineyard is based on alluvial soils, and 70% is pebbly, 5% is sandy and 25% is calcareous clay. 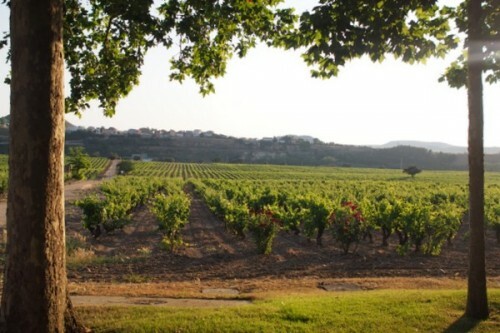 The oldest plots in the vineyard are planted with white grapes, with Malvasia planted in the 1930s, Viura in the 1940s and 1950s, and Garnacha Blanca planted in the 1980s. 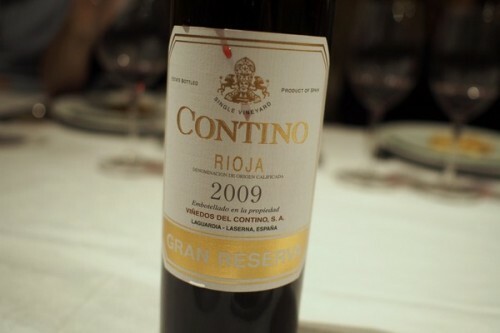 These are superb Riojas. 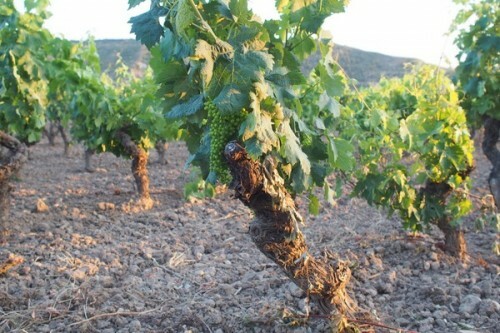 They’re definitely Rioja, but they have a purity and fruit focus that is sometimes lost in the more traditional wines. I am doing research on this one and read an article that you tasted this wine Bodegas Riojanas Viña Albina Vieja Reserva 1950. Could you please tell me anything about this winery? The name of the Winery and if it still exists? Thank you so very much!